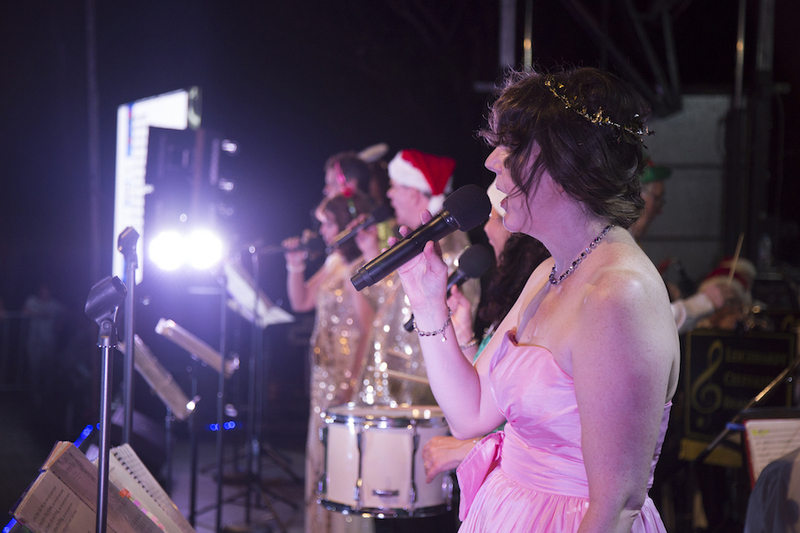 Join us for an authentic carols experience at Sydney's second largest Christmas carols in the heart of Ryde. 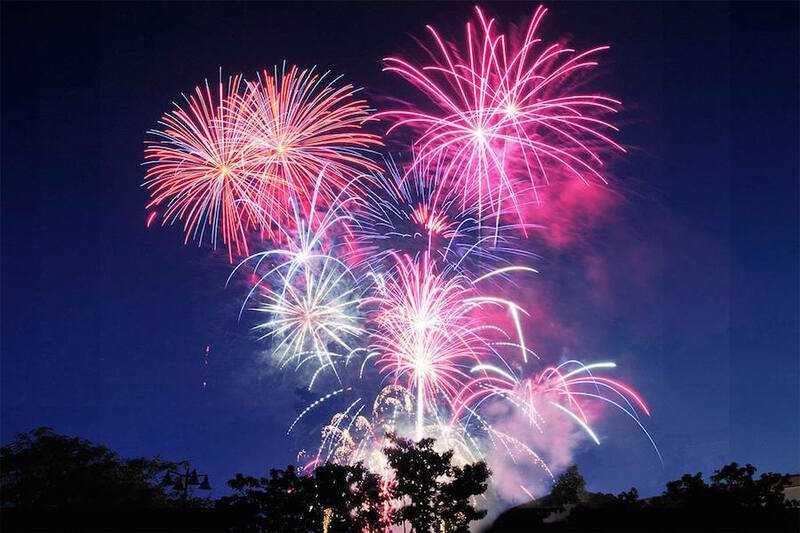 The festivities kick off at 5:30 pm and finish with the spectacular firework show at 9:15 pm. See a detailed copy of the 2018 program. Start the evening early by grabbing the best spot on the Commons and enjoying the live entertainment. Santa has been known to make an early appearance to children who arrive early! 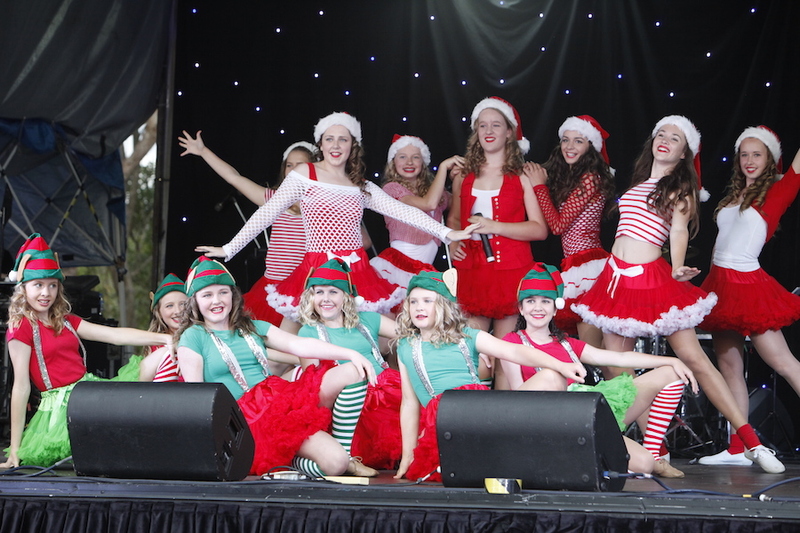 Join us for a night of fun filled carols, starting at on the North Ryde Common just after 8:00 pm. Don't forget to pack a picnic rug and a few snacks. There might even be a special guest visiting from the north pole! 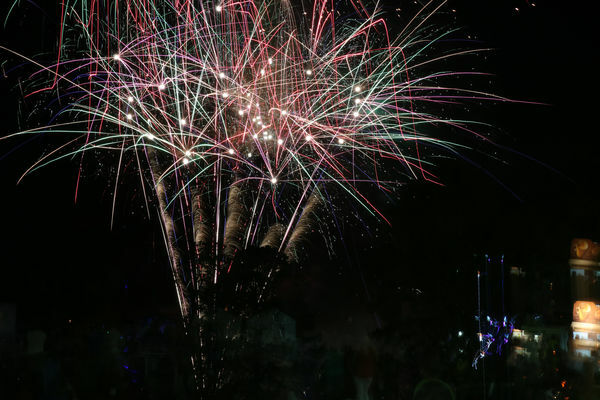 Several rides and food vendors will be present at the carols for the entire event. 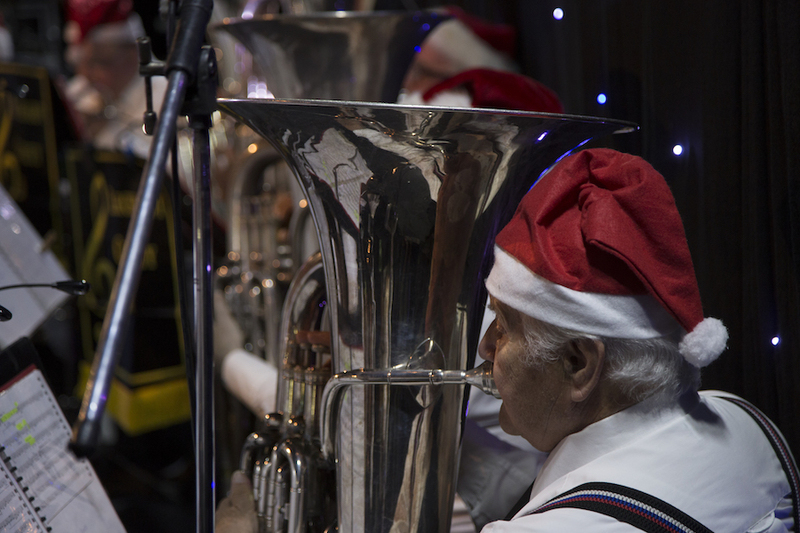 Rides will be open at the carols from early in the afternoon till late at night. 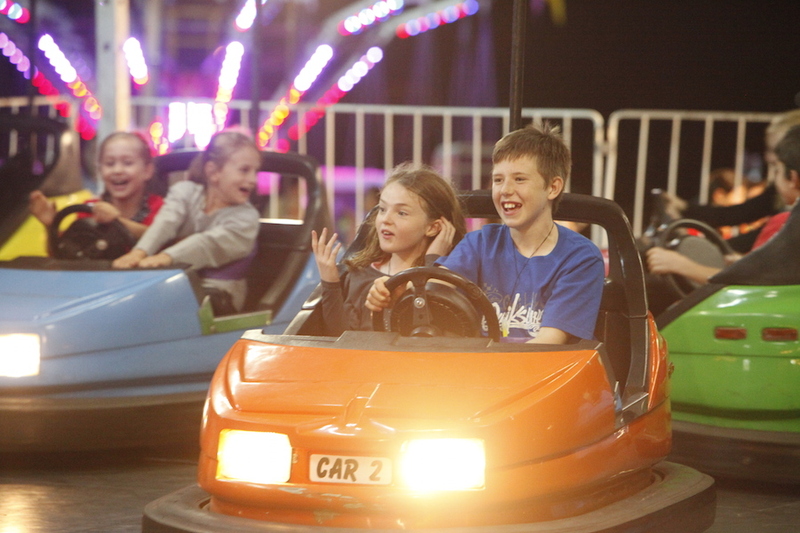 Giant slide, dodgem-cars - all your favourites will keep the kids entertained for hours. This year will include Swinging chairs (large & small), Simulation Rocket, Cups & Saucers, Dodgem cars, Jumping Castle and Giant slide. 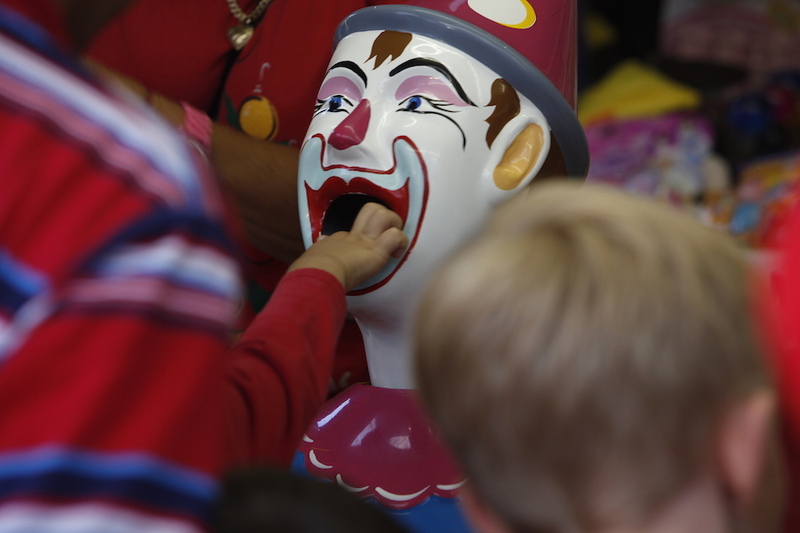 Don't forget the Laughing Clowns, Lucky Numbers and the Strongman Strength Tester as well! Feeling peckish? We have dozens of different food vendors lined up so there are plenty of great food and drink options available. 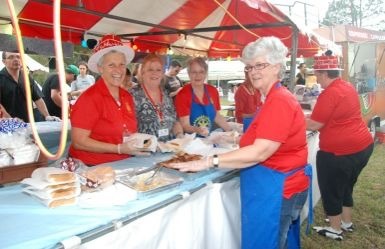 Sausage sizzle, steak sandwich, delicious German Kranskys with Sauerkraut, Gözleme, Kebabs, Ice Cream, Coffee Fairfloss, Dutch Pancakes, Potatoes on a stick and much more. Rotary will also be running a sausage sizzle with all money going to support sick children through ROMAC.